Getting stranded is not fun, we will come to you anywhere. 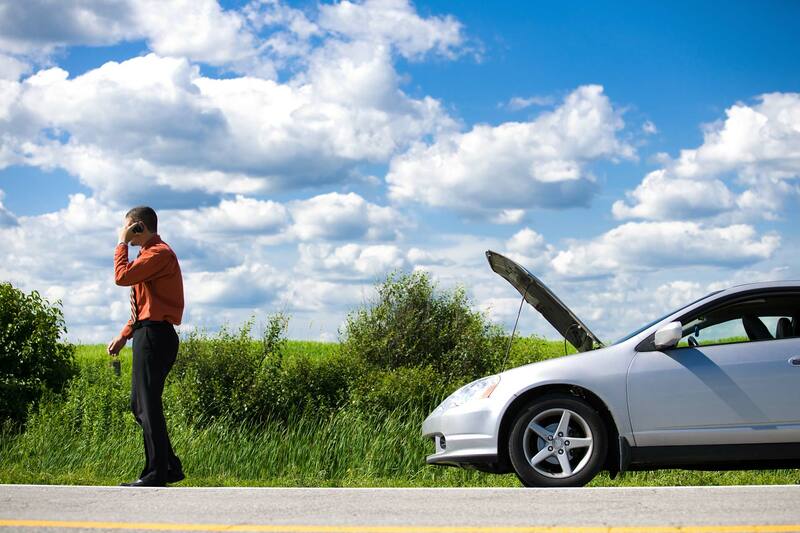 Getting locked out happens, we can get you back on the road quickly. We take payment in the form of Cash, Check, Money Order, PayPal, & all Major Credit Cards. 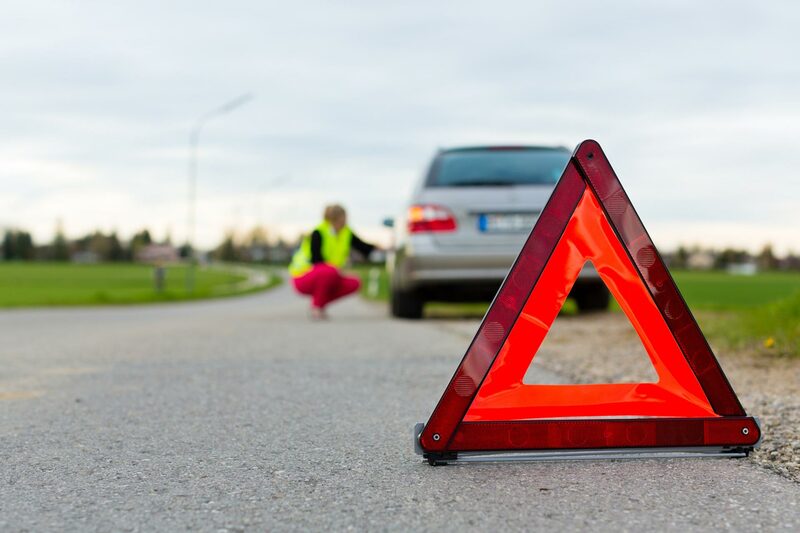 We’ve all been there – in the middle of nowhere, on a straight stretch of road when the car suddenly overheats, or maybe on a busy freeway a tire goes flat. 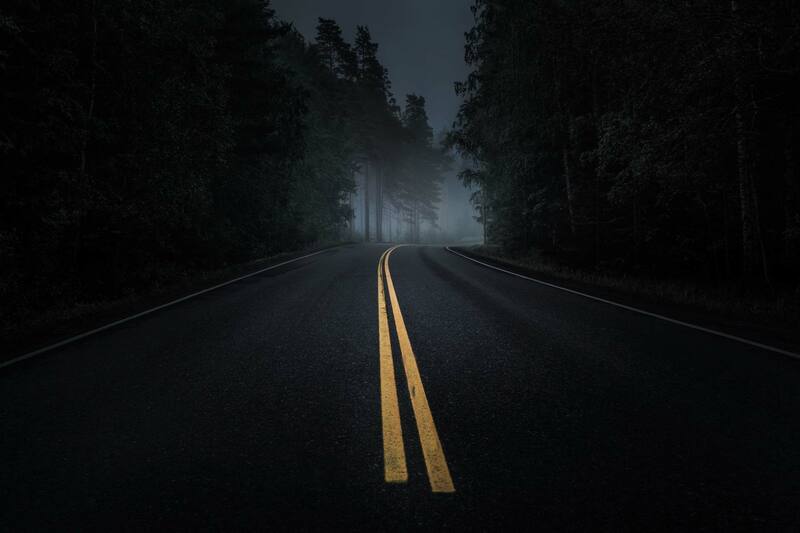 There’s no need to worry, call No Limit Towing and let us rescue you from all the unpleasantness of being stuck on the side of the road. You’ll never be so thrilled to see a tow truck, as when we pull up behind you to offer a hand. 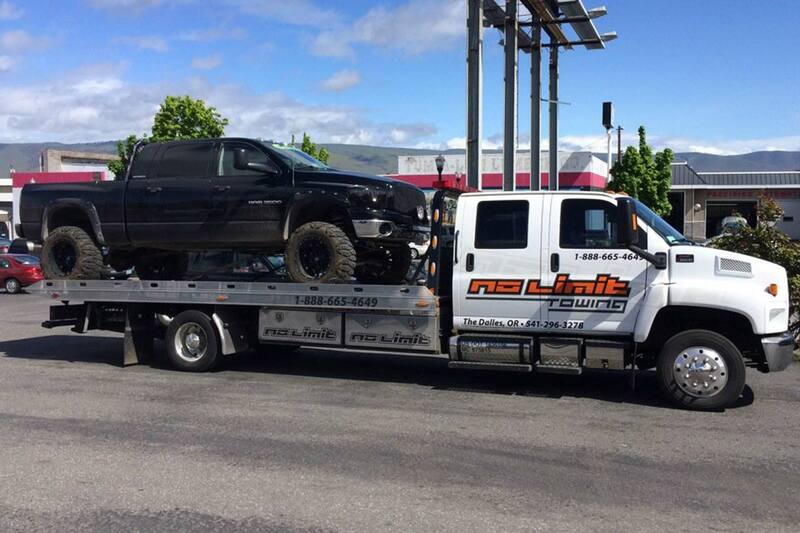 Since 2008 No Limit Towing has been serving The Dalles, Oregon area, and the entire USA. We proudly service anyone, anywhere, anytime. We service your unique towing needs with No Limit Towing. Water and Land towing available, across town or across country.